In today's China, making techniques of precision tooling are approaching or even reaching the international advanced level. These enterprises are equipped with advanced CNC, Wire Cutting, EDM, optical grinding machine and other equipments, has accumulated experience in precision mold design and making. Caan is such the enterprise, which is located in ChangAn town, Dongguan City, leading the Chinese precision mold industry. 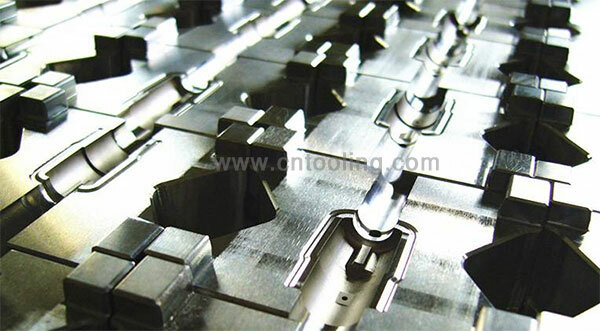 Now, you should think about the best cost performance Chinese precision tooling, please contact us immediately! Caan Precision Tooling (DongGuan) Co.,Ltd. was founded in 2007, which is an enterprise specializes in precision products and services, supply quality products at competitive prices. We would like to be your reliable supplier and trusted friends. Thank you for your attention! Caan Precision Tooling (DongGuan) Co., Ltd.
© 2016 Caan Precision Tooling. All rights reserved.